Zion and Zionists are words that technically relate to Jews. But to the surprise of many, these words are now being associated with Christians. There are millions of Christian Zionists who have a fervent, unwavering love for Israel and the Jewish people.Because of their strong convictions and large numbers, Christian Zionists are making the news and sharing their views to an ever-widening audience. They are destined to play a major role in their support for Israel regarding the Arab-Israeli conflict. 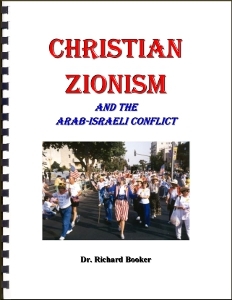 But what and who are Christian Zionists?